Fish are the new cats in the water features world and you may want to run out and buy the coolest looking fish you can find for your pond. 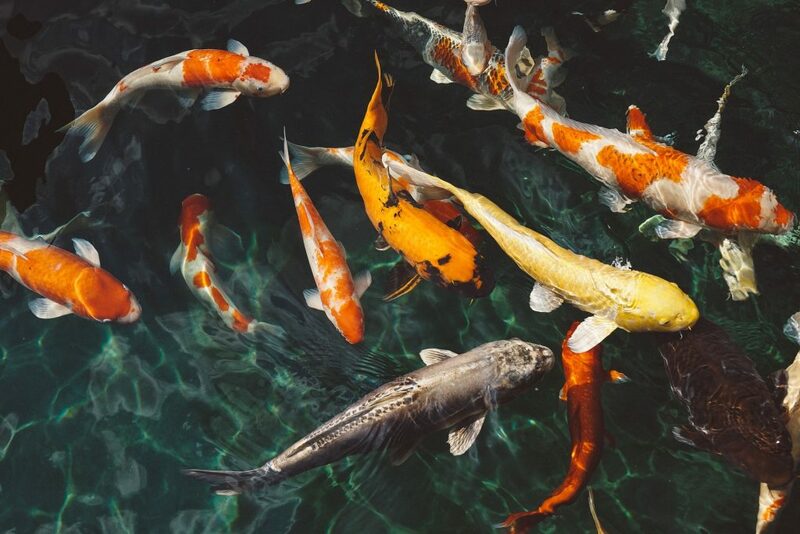 With so many colors, shapes, and sizes, you can feel like you’re a dive and a splash away from a zoo of fish in your backyard. Well, a zoo of fish can come with its own school of problems. When you’re buying your fish, you might want to consider a few more factors than just how pretty they’ll look in the water and the people from whom you are buying. Do those people even know what to do with fish in the winter? Read on to learn what to look for so you can buy healthy, happy fish. If the store isn’t taken care of, why would anything else? An unclean store can likely mean the owner didn’t take good care of the fish either. Bad cleanliness may mean you spot some dead fish. If you see even one, run the other way. Does the retailer quarantine their fish? For how long? It is very important that all fish are quarantined in salt treatments for 14-21 days to ensure they don’t carry any parasites or diseases. 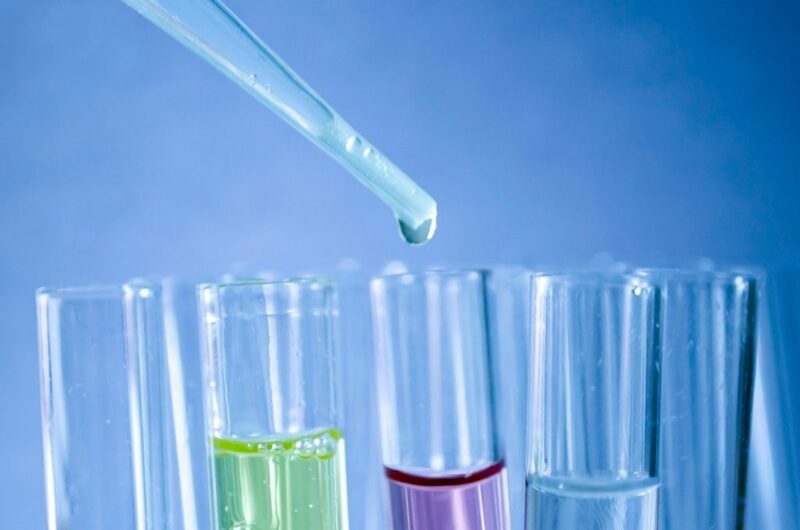 Ask about how often the water is tested and how often they change it. Testing the water regularly monitors pH, ammonia, and nitrates, all of which are important to fish health. Make sure all of the fish are socializing. If a fish is hanging out alone with clamped fins, it’s likely sick. Like lice are passed from one person to the next, so are fish parasites. Ask about whether or not the new fish are tested for parasites with a microscope before joining the tanks. Checking for parasites before being sold is important for fish sellers to do, but isn’t always done. Does the clerk use the same net for each tank? If so, hit up another place. Using a different net for each tank decreases the risk of transferring diseases. Pick out fish with no marks, missing scales, broken or missing fins, or sores. Any of these is a clear sign of a bacterial infection or parasites. Size matters, especially when it comes to the size of fish and your pond. Too many fish in too small of a pond doesn’t work out most of the time. 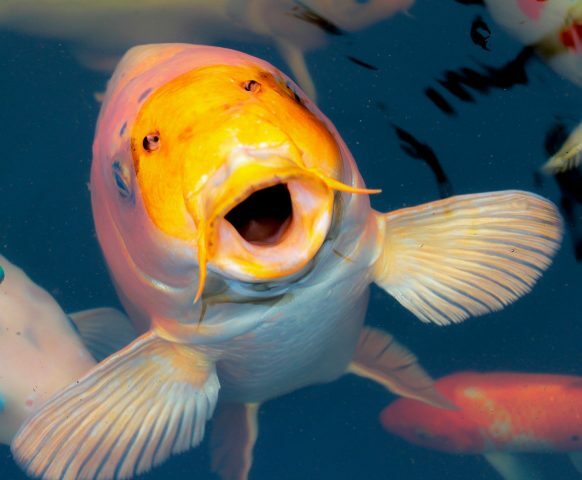 You can learn more about how many fish to put in your pond. If they aren’t knowledgeable, they probably weren’t taking care of your future friends! 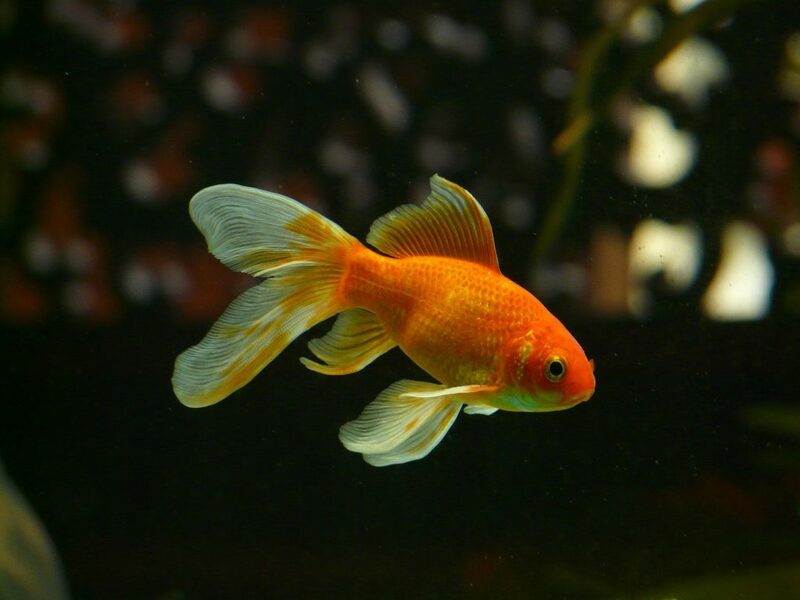 Make sure the merchant can help educate you on your new pond pets. Those are the 10 tips that can help you get the fish you want! Fish are a great addition to any water feature. You can watch them dart around with the sunlight flashing off their scales, hand feed them, and watch as any kids play with them. So it’s best to get healthy fish who can live longer, happier lives.